Notice: Due to technical difficulties associated with our office move, NCLM fax lines are down. As we work to correct this situation, please use our Staff Directory or call us at 919-715-4000 to reach us. 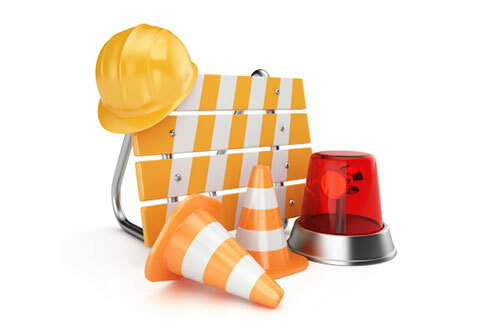 ​Members have access to more than 70 FREE online loss control and safety courses. Learn how to protect your organization from cyber threats and how to minimize damages should a breach occur. 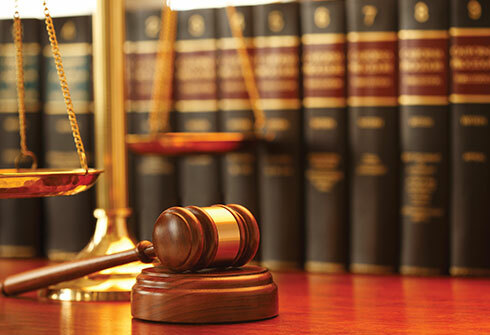 ​The League's Shield Services offers numerous opportunities for law enforcement agencies to access risk control programs. ​Get ready for CityVision 2019, the League's premier event of the year! Join us for 2 days full of engaging keynote speakers and concurrent sessions that will give you the tools you need to face challenges in your hometowns head on. This year, CityVision will offer round table discussions following each general session to address shared challenges, connect with regional partners and engage in facilitated discussions to gain practical information that you can use immediately. CityVision will be held in Hickory on May 14-16. Make sure you don't miss out on this! Reigster today! 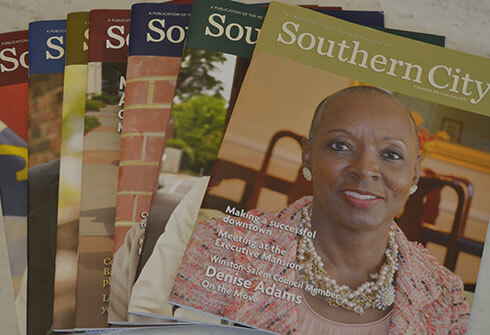 ​Southern City is a magazine for and about North Carolina municipalities. 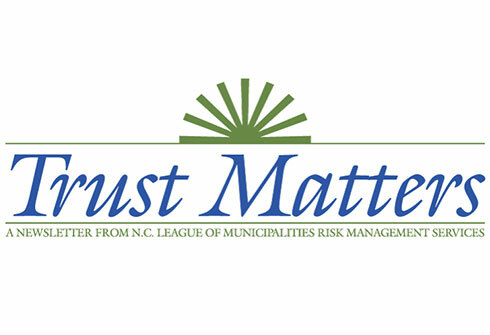 It is published bi-monthly by the North Carolina League of Municipalities and distributed to more than 5,000 municipal officials and other keeping track of the news and trends affecting NCLM and its member cities and towns. This flagship publication, seen in city and town halls across North Carolina, provides a forum for municipalities and the officials who work in them to shine. 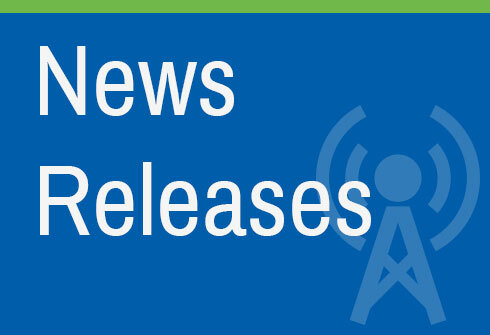 The League's News Releases, sent to media outlets across the state, highlight crucial issues facing cities and towns, represent the League’s position on those issues, and bring public attention to the accomplishments of municipalities and the value that they add to residents’ quality of life. The League’s Marketplace is a "one-stop shop" for members looking for exclusive discounts available from preferred vendors, post job openings and RFQs, and learn more about how the League’s partners can help your city or town. If you’re a business, learn how to partner with the League. 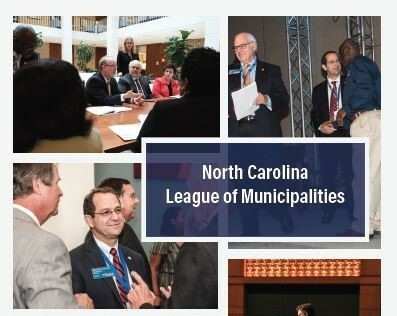 The North Carolina League of Municipalities is a member-driven organization representing the interests of cities and towns in the state. Through their collective efforts, League member cities and towns better serve their residents and improve quality of life. 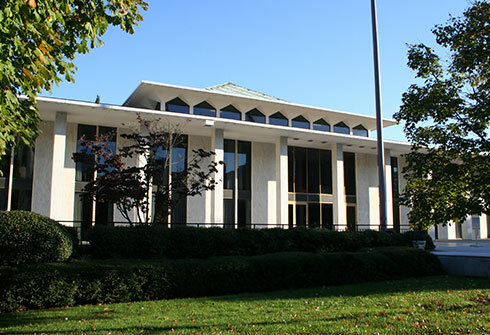 For more than 100 years, the League has been one voice for cities and towns working for a better North Carolina. Great things are happening in Gastonia! In June, The Loving Group, one of the largest and fastest growing landscaping firms in the country, moved administrative offices from Charlotte to a new location: the 132-year-old former Craig & Wilson building in downtown Gastonia. Loft apartments by the Carriage Company occupy the upstairs of the historic building located at 100 W. Main Ave. The Carriage Company and the City of Gastonia partnered in 2008 for redevelopment of the building utilizing funding from the U.S. Department of Housing and Urban Development’s Neighborhood Stabilization Program. In 2017, The Loving Group purchased the ground floor of the building from the City of Gastonia, officially moved administrative offices this summer, and plans for expansion with the recent purchase of an adjacent building.